Sorry, guys. 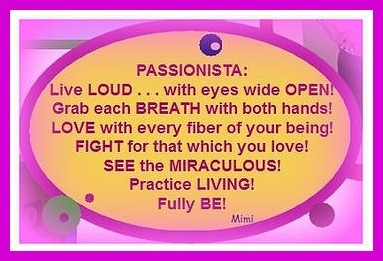 This one’s for the Passionistas. But feel free to rock YOUR 2017 too!! Next postI’m Going Live! Check It Out!